Finiti Rechargeable Starter Kit Review is Now Up! 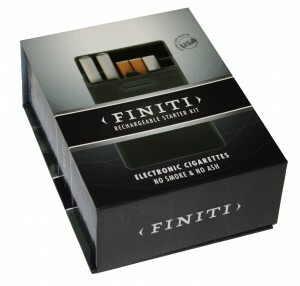 The Review of the Finiti Rechargeable (Mini) Starter Kit is now up! The review is finally done! I’ve been working on this one for a looooong time. Why you ask? Click here and read all about it! Firebrand Millennium Mega Starter Kit Review is now up! The review on the Millennium Mega Starter kit is now finally up and active! Read all about it by clicking here. 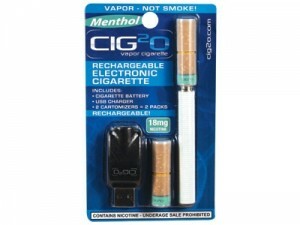 CIG2O Mini Kit Review is now Up! Is this kit a waste of time or a secret e-cig mega creation waiting to take the e-cig market by storm? Read the review and find out for yourself! South Beach Deluxe Starter Kit is Now Up! 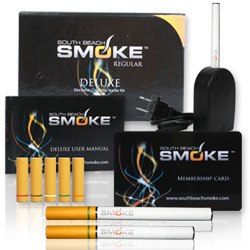 South Beach’s newest kit, the Deluxe SuperMax Starter kit has been dissected, torn down and analyzed with two long weeks of testing… and the verdict is finally in! 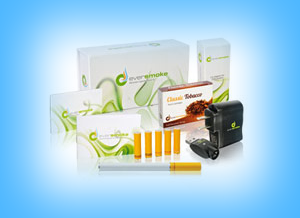 Premium Electronic Cigarettes Starter Kit is Now Up! The review on the endless-battery design factory that is Premium E-Cigs is now up and ready for review! Bull Smoke Review is Now Up!! The Bull Smoke review is now up and ready! 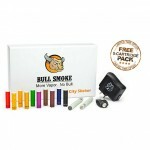 Is Bull Smoke up to all the hype? What is Bull Smoke anyway? Come over and read the review now! EverSmoke Starter Kit Review is now up! Join me as I test this relatively new Kit that sports the unique “diamond” lit tip as a new amazing flavor is discovered. 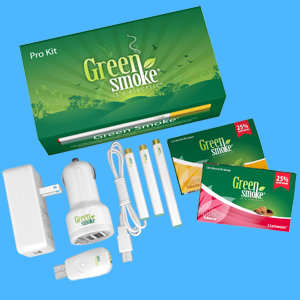 Come read about a kit that is branded with the KR808D-2 stigma, the Green Smoke Pro Starter Kit: Is it as good as they say? Is it as horrible as they claim? Join me as I strive to find out! Click here to view the article. 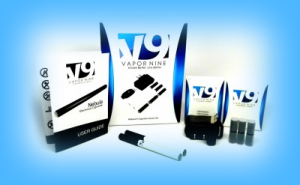 The VaporNine Nebula Deluxe Starter Kit is now reviewed. 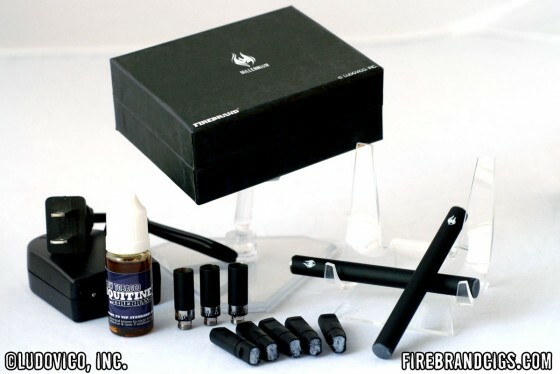 Come find out why this below $30 kit is the new king of the Budget Starter Kits!